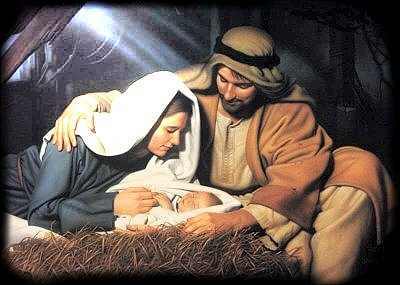 He was born in a manger, Mary's own child. To save the lost and His work would be done. He was rejected by many to suffer and die. It was for my sin, He bore such pain. Your heavenly father, you He will not shun. It will be the best present yet! and your blessing all year through!